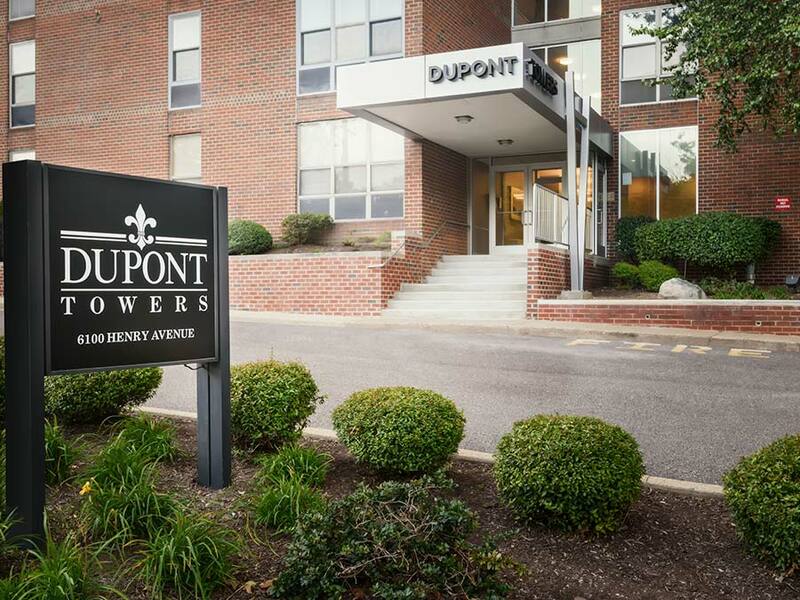 Welcome Home to Dupont Towers! 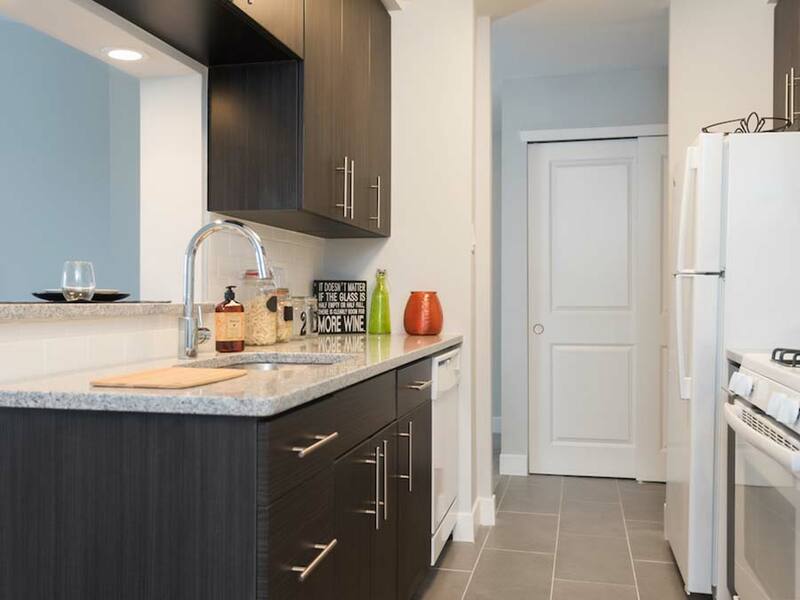 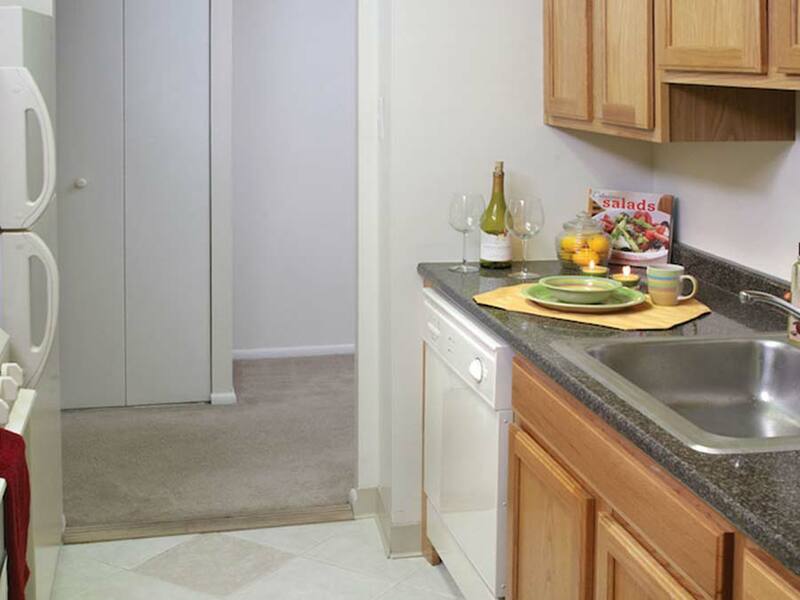 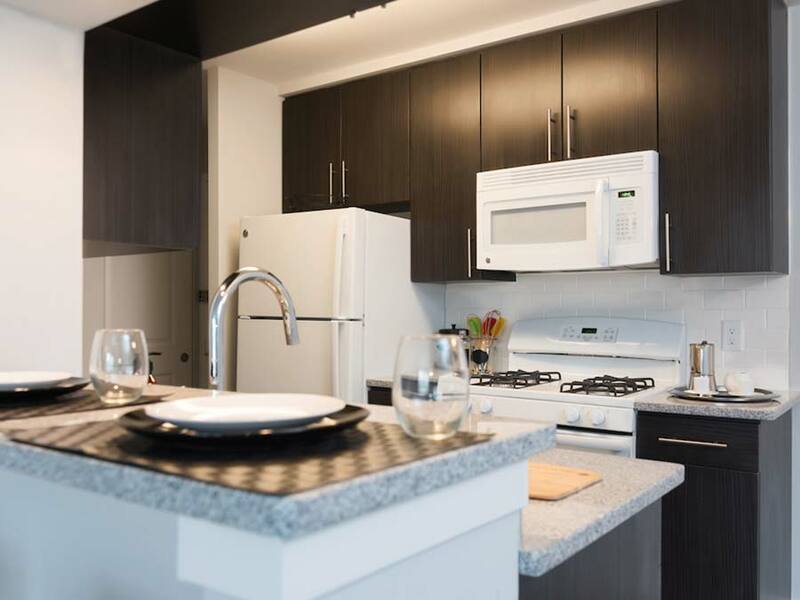 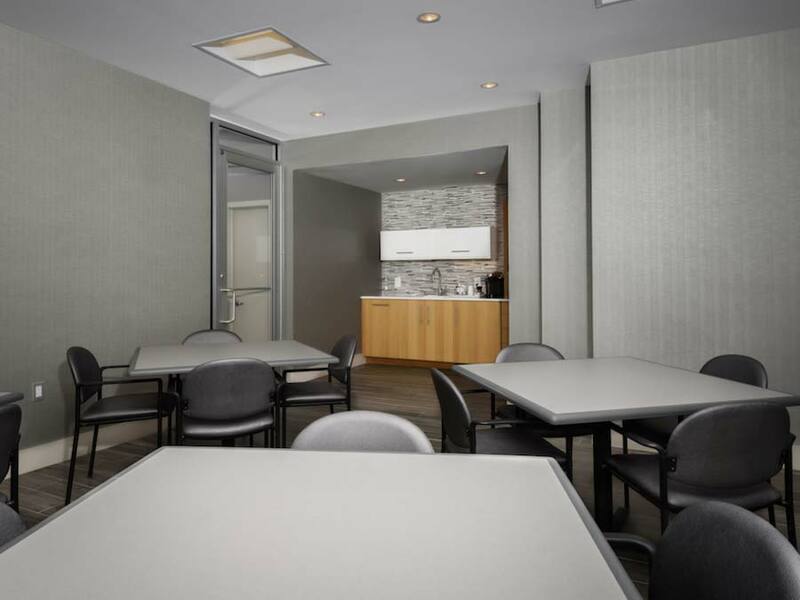 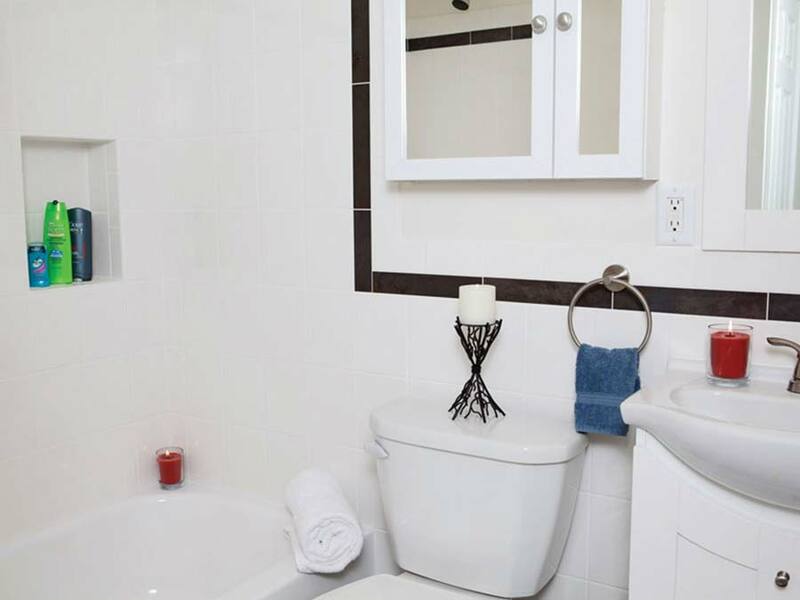 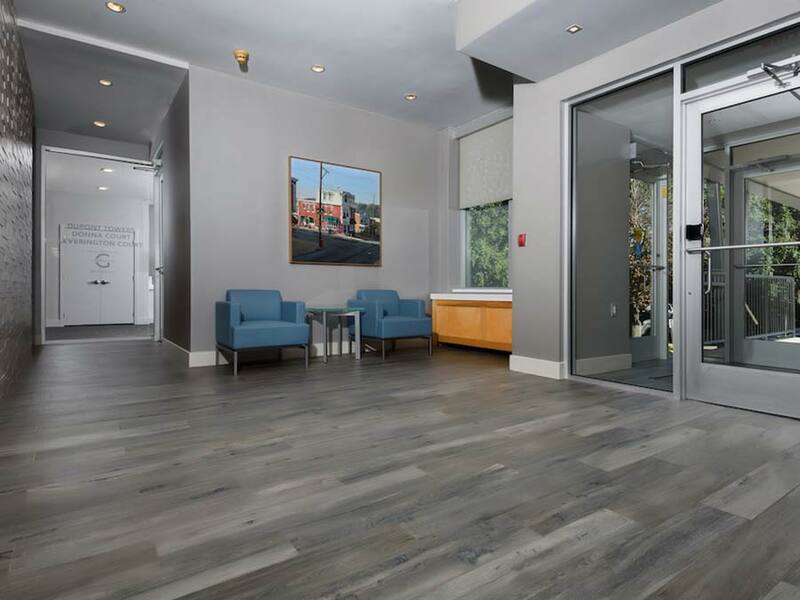 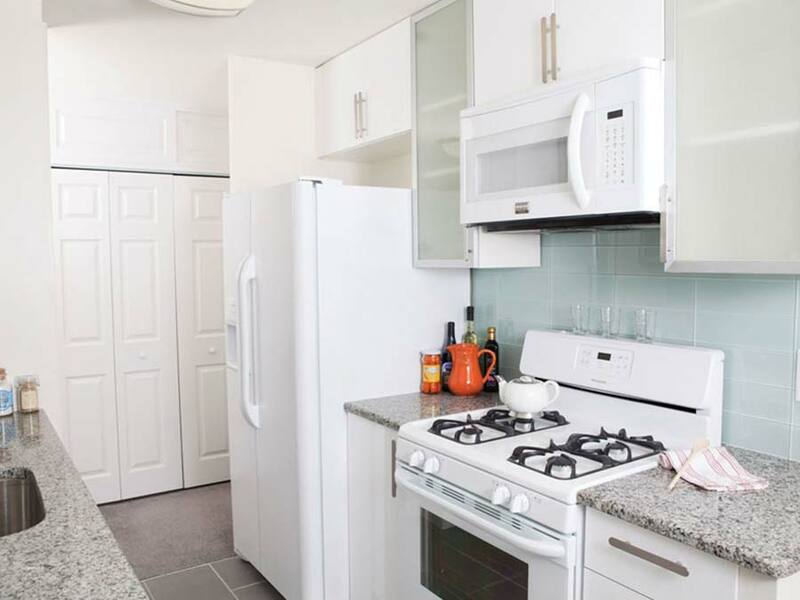 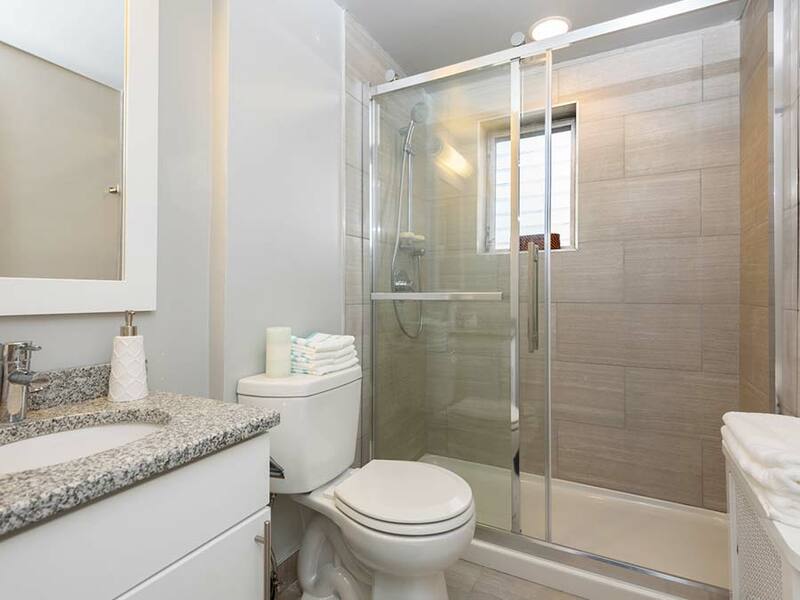 Enjoy maintenance free living in our Roxborough apartments. 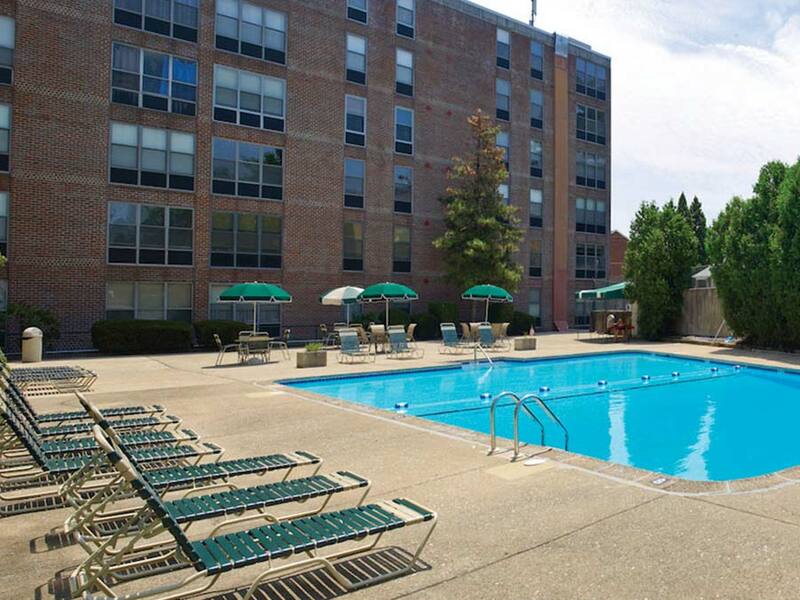 Our residence features spacious 1 or 2 bedrooms, situated in a quiet suburban neighborhood. 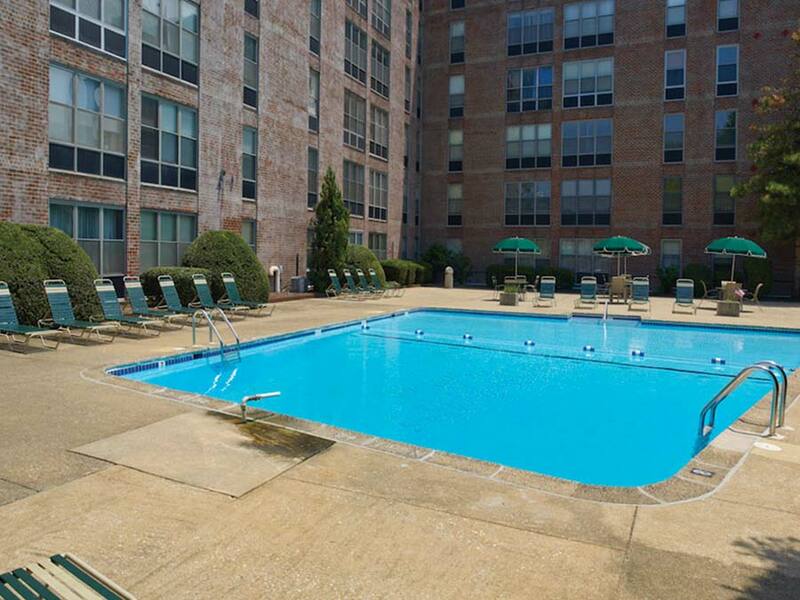 Fabulous community pool.